On Friday 21st June 2013, 9 committee members travelled to Walsall to represent WNC @ the Regional Goalden Globe Awards. It is a prestigious event in the netball calendar hosted by Netball West Midlands. We had 2 nominations up to the taking and were pleasantly surprised to win both awards. 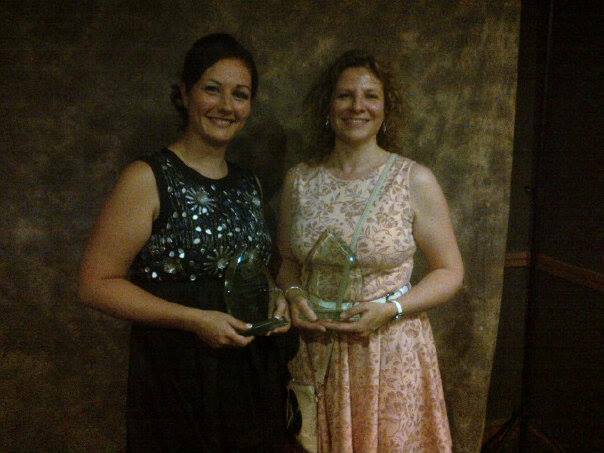 Well done to both ladies, a thoroughly enjoyable evening.